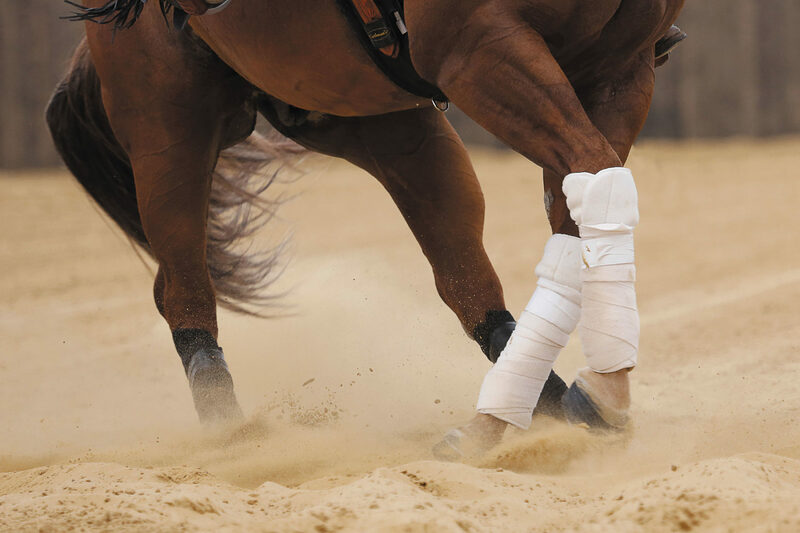 Reining is an heritage that comes straight from American ranches. 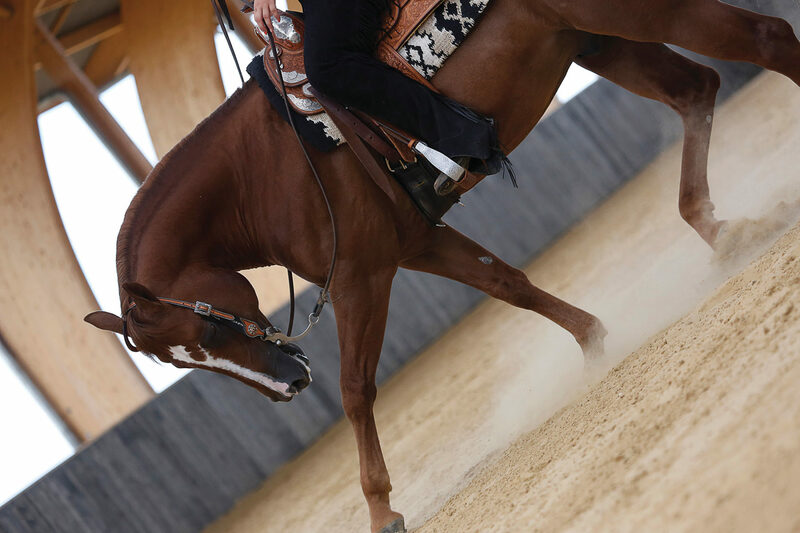 Quarter horse, the preferred reining horse, is trained to perform maneuvers with extreme precision. 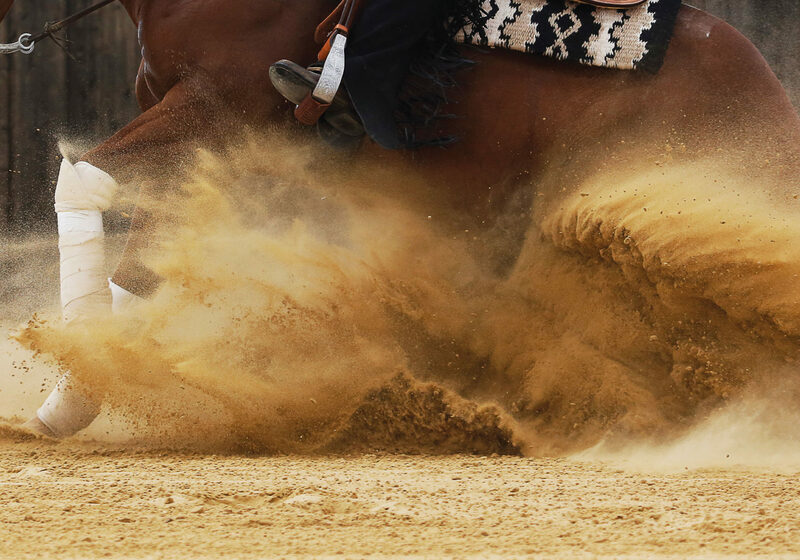 The technicality of the maneuvers became such that Reining developped into an international equestrian sport, which is part of the World Equestrian Games and the only Western discipline recognised by the FEI. 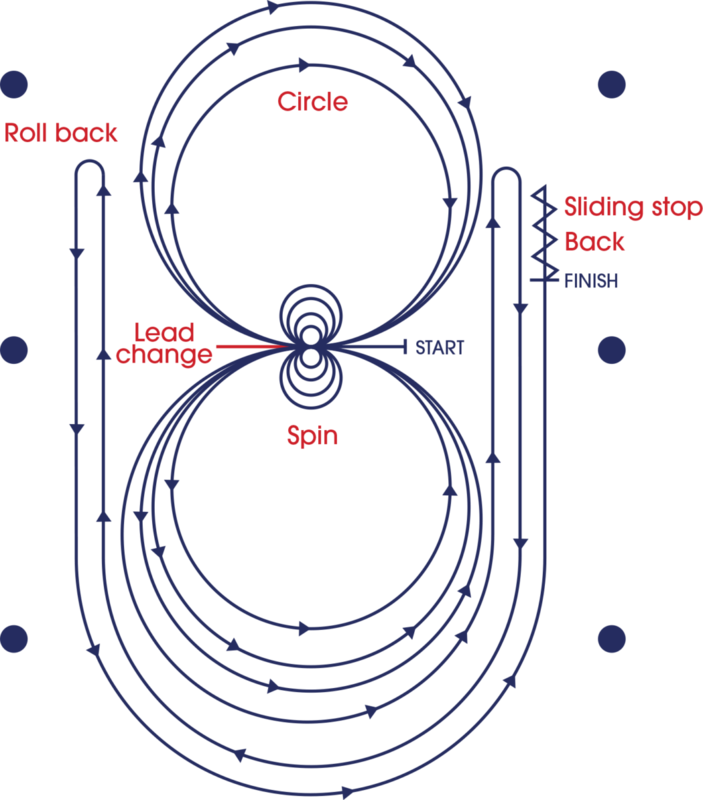 Reining horse competition requires complete control of every movement with little or no apparent resistance. As well as finesse, attitude, smoothness, quickness and respect. 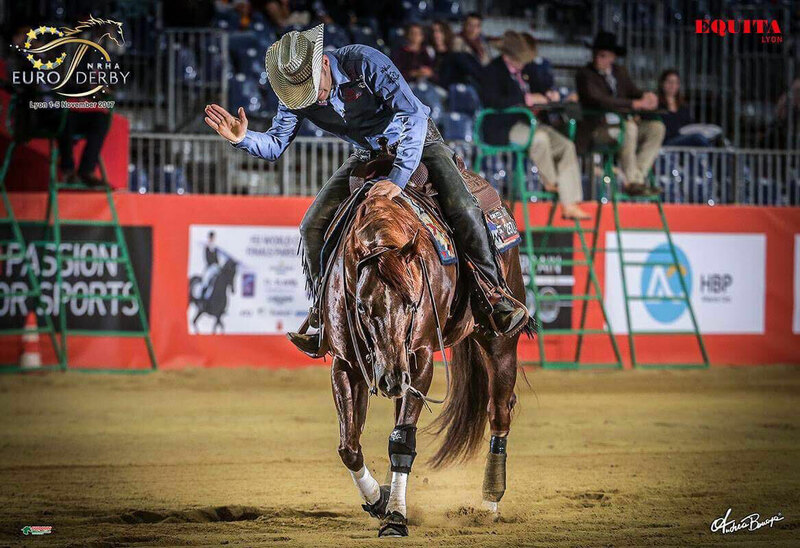 Stefano Ferri from Italy is head trainer at BO RANCH. Credits©: Zuzanna Lupa, Julie Allaume, Noovae studio, Fontainebleau Tourisme.